What’s your favorite coffee shop in the neighborhood around your North Austin apartments? With so many top-notch cafes to choose from, we understand if you have some trouble picking just one. What we hope, however, is that you do know of at least one place that you can go to when you need something caffeinated. If you are struggling to find a good coffee shop in your new neighborhood, we can help with that. In the blog post below, we’ll be sharing a list of three of our favorite neighborhood coffee shops. 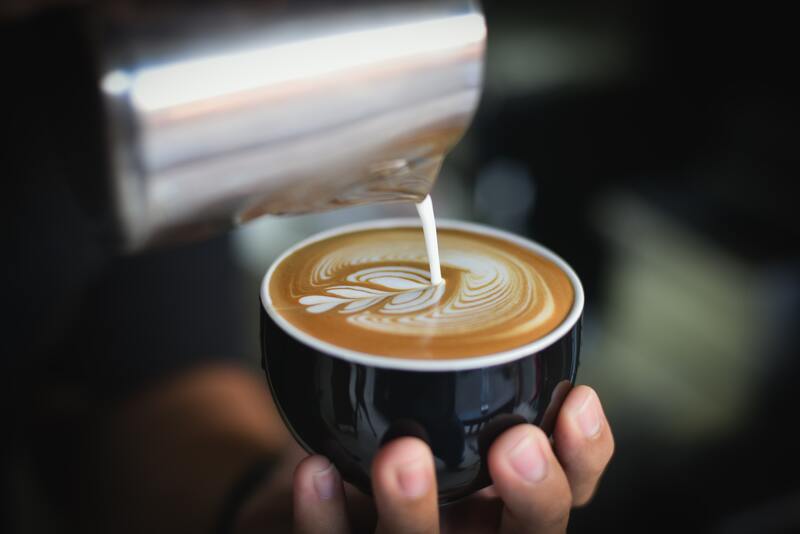 Whether you’re into cozy coffee shops with comfortable couches or you prefer a clean, minimalist cafe with sugary drinks, we think that you’ll be able to find what you’re looking for on the list below. Without further delay, let’s jump right into this week’s blog post! Oh, and when you’re done reading through the post below, please feel free to share the link to this page with your friends. Better yet, go ahead and share it with your neighbors at your community of new apartments in Austin! If you order nothing else at Illuminate Coffee Bar, be sure to get the White Gold Latte. It comes with coconut oil, white chocolate and vanilla, and it looks even better than it sounds. Illuminate is a fairly new coffee shop, but it’s quickly becoming one of our favorite spots. This place has plenty of seating, a unique selection of coffee concoctions and some of the friendliest baristas you’ll ever encounter. This next spot is one location in a chain of coffee shops, but it’s coffee is so good that we would be doing you a disservice if we didn’t include this shop on our list. While it might be a little cold for their signature frozen coffee drinks, you can still satisfy your need for sugar and caffeine by ordering a caramel latte or one of their seasonal drinks. If you’re hungry, be sure to grab one of their delicious breakfast sandwiches! This is a blog about coffee, but we have to talk about the tasty cupcakes at Cupprimo. These are handcrafted, high-quality cupcakes that will satisfy any sweet tooth. If you don’t have room for a full cupcake, be sure to try one of the mini-cupcakes instead! Oh, and pick up one of Cupprimo’s delicious iced coffees while you’re there. This place doesn’t disappoint! Those are all the coffee shops we’ve got to share with you this week, residents! At this time, we’d like to thank you for taking a few minutes out of your busy schedule to read the latest brand new blog from Urban North. We’ll be back soon with another brand new blog, we promise! While you wait for that new blog to be posted, be sure to try out some of the awesome coffee shops on the list above. We’ll have another blog up on the site next week! If you feel like you learned something from this week’s post and you want to see the next one right when it goes live on our site, we encourage you to bookmark our blog page. Once you’ve done that, you’ll be able to enjoy easy access to all our future blogs as they go up on our website. In the time between now and then, you can keep up with everything happening at Urban North by following our apartment community on social media. After all, there’s no faster or easier way to ensure you’re always in-the-know when it comes to upcoming resident events, special promotions and giveaways going on at your favorite community of apartments on 183 North.